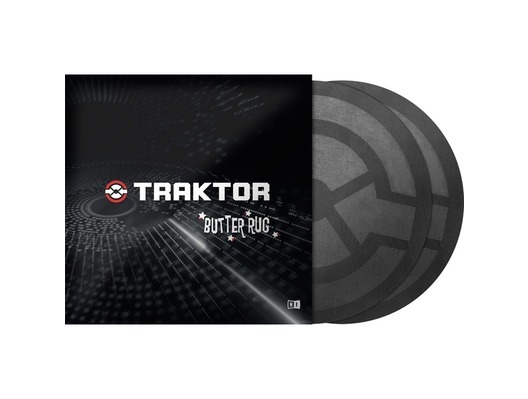 Native Instruments Traktor Butter Rugs have been designed for Traktor Scratch Pro and Traktor Scratch Duo. 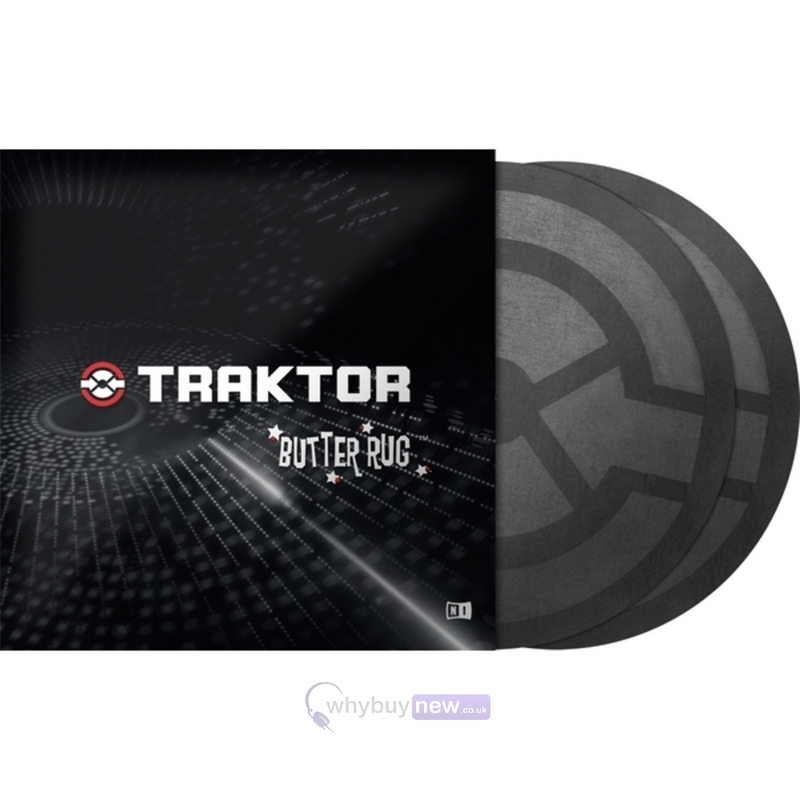 These Traktor Butter Rugs have been made in collaboration with all the top scratch experts such as QBert and his Thud Rumble brand so you can just imagine just how good these are. Butter Rugs are made of a distinctive synthetic material with no added plastic or wax coating. 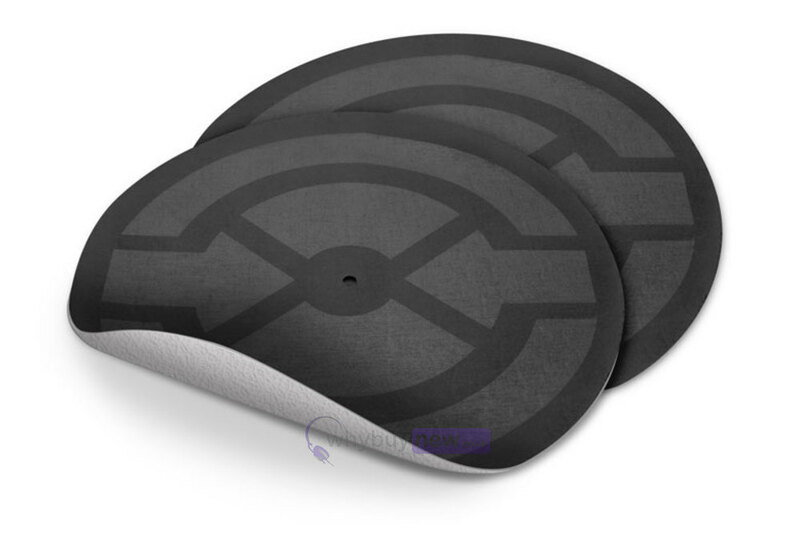 The reduced friction between vinyl and platter minimizes additional noise and gives you more responsive control.